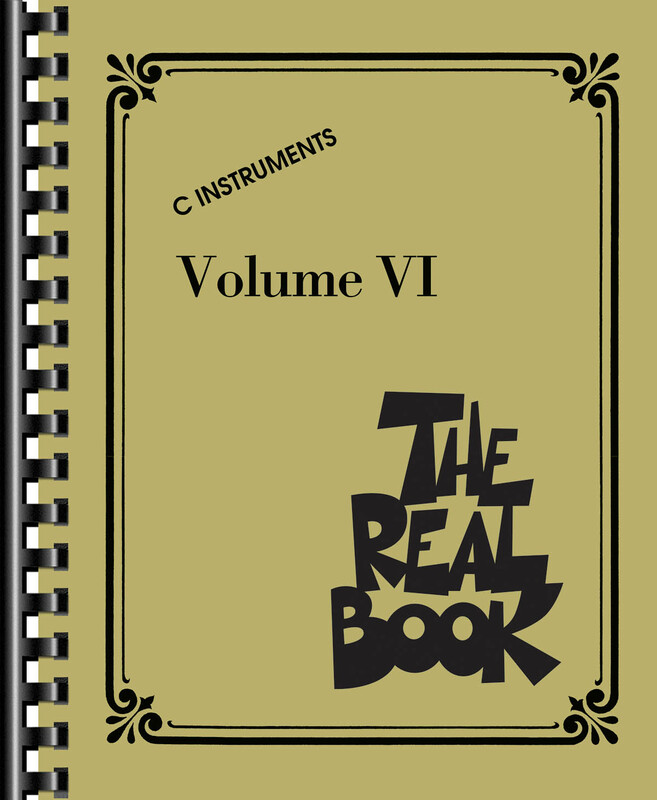 This sixth volume features 400 more songs presented in Real Book notation, with no duplication from previous volumes! Includes: As Time Goes By • Baker Street • Begin the Beguine • Blue Rondo a La Turk • But Not for Me • Cute • Embraceable You • Emily • Fools Rush in (Where Angels Fear to Tread) • Goldfinger • Good Bait • Happy Talk • I Only Have Eyes for You • I’m Walkin’ • Jumpin’ at the Woodside • Just One of Those Things • Just You, Just Me • Kidney Stew Blues • Laura • Lester Leaps In • Liza (All the Clouds’ll Roll Away) • Love for Sale • Luck Be a Lady • The Man I Love • Man in the Mirror • Moonlight Serenade • New York, New York • Nice Work If You Can Get It • Nobody but You (Gershwin) • Oblivion • One for Daddy-O • ‘S Wonderful • Shiny Stockings • Somethin’ Else • Summer Wind • Tea for Two • They Can’t Take That Away from Me • Volare • You and the Night and the Music • You Stepped Out of a Dream • and more! What Are You Doing The Rest Of YourLife?